Cover your fans in a unique and aesthetic way. 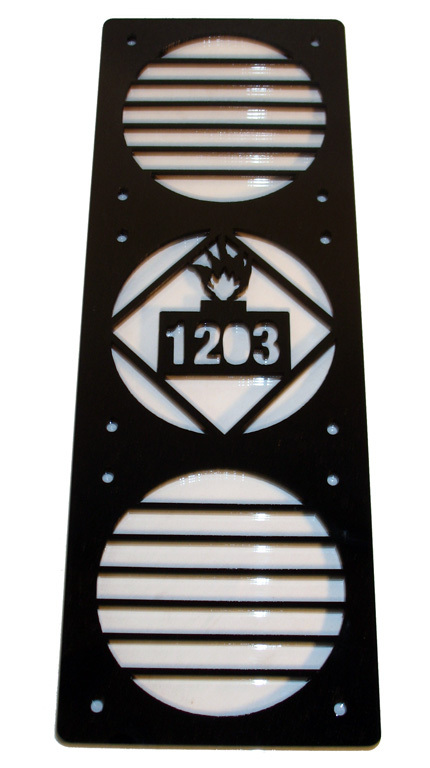 Mountain Mods custom acrylic fan grills are laser precision cut from 1/8 acrylic. These triple fan grills are aligned for use with 15mm or 25mm spaced 120.3 radiators.